I recently finished The Ultimate History of Video Games. Imagine that, the guy that write the Retrometrics section of the site reading about video game history. The book covers the early gaming done on PDP-10 systems up to just before the release of the original X-Box. I mention that in case you are expecting all the details of the later generation systems. The book has some good and some bad in it. I will start that second-hand knowledge from Reddit has taught me that the author is aware of some of the mistakes, but the publisher is in control now. So the original author is unable to correct this. That being said let’s get a bit further into it. 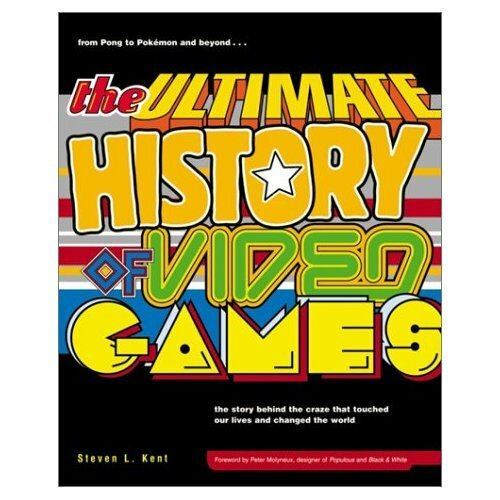 The book is heavily weighted on the early history of video games. This encompasses pre-home consoles and the Atari are the most heavily weighed parts of the book. Since it includes a timeline of 40 some odd years, spending so much on the first 20 seemed to be a bit overkill. While the NES era was bit glazed over, the author did point you to the excellent book Game Over to get a more thorough history of Nintendo. The problem I have with that is this book is the “ultimate history”. By the same regards there are better books on the histories of Atari, Sega, arcades, etc. This book really falls into an overview than something in-depth. That is not to say it doesn’t get in-depth, it does in certain aspects. Then it glazes over other parts. 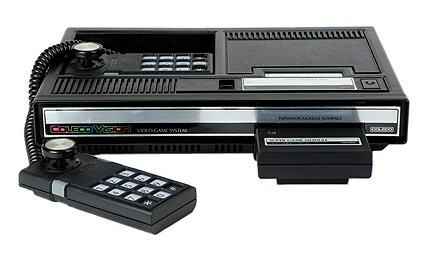 One thing I came away with – I really want a Colecovision. I took another look as the system as a whole, it is extremely underrated. Previously I marked this up with a 7800 or Intellivision – systems that would be nice to own, but there isn’t a pressing need. For some reason this book turned me around and I really want a Colecovision now. While the first section plodded along in-depth and sometimes repetitive, the rest of the book picked up steam. It went so fast you aren’t quite sure what you read overall. While it wasn’t bad the pacing was all off for this type of book. In a novel, you aren’t surprised as the pace starts to quicken. In a historical covering of the industry, it came across as “you already know all this, so why go into the details”. Little things throughout the book are incorrect. Nothing that stands out enough that I can quote it now, but contradictions to facts that exist in multiple other books. Overall I recommend this book as a starter book if you are interested in the history of certain video game companies. If you really want more depth you are going to have to pick up books specific to the companies, games, and consoles you are interested in. This is not the end all book by any means for the topics it has covered.